The Holocaust (The Shoah in Hebrew) was the attempt by the Nazis and their collaborators to murder all the Jews in Europe. From the time they assumed power in Germany in 1933, the Nazis used propaganda, persecution, and legislation to deny human and civil rights to German Jews. They used centuries of antisemitism as their foundation. With the outbreak of World War Two in 1939 Germany invaded Poland, subjecting around two million Polish Jews to violence and forced labour. Thousands of Jews were murdered in the first months of the occupation. Shortly after the occupation Polish Jews were confined to particular neighbourhoods that came to be known as ‘ghettos’. Living conditions in these ghettos were appalling – a deliberate attempt by the Nazis to cause the deaths of hundreds of thousands of Jews. This approach was repeated across Eastern Europe in other countries occupied by the Nazis. In 1941, the systematic murder of Europe’s Jews began – a plan known by the Nazis as ‘The Final Solution to the Jewish Problem’. Death squads called Einsatzgruppen swept Eastern Europe and the Soviet Union, killing Jews by firing squad. 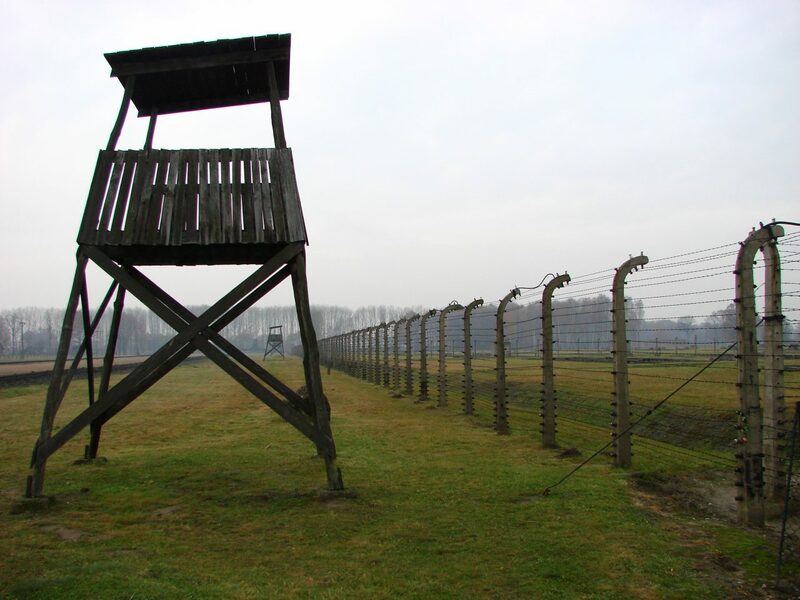 By the end of 1941 the first extermination camp, Chelmno in Poland, had been established, giving the Nazis their method to continue murdering on a giant scale between 1941 and 1945. By the end of the Holocaust, six million Jewish men, women and children had been murdered in ghettos, mass-shootings, in concentration camps and extermination camps. 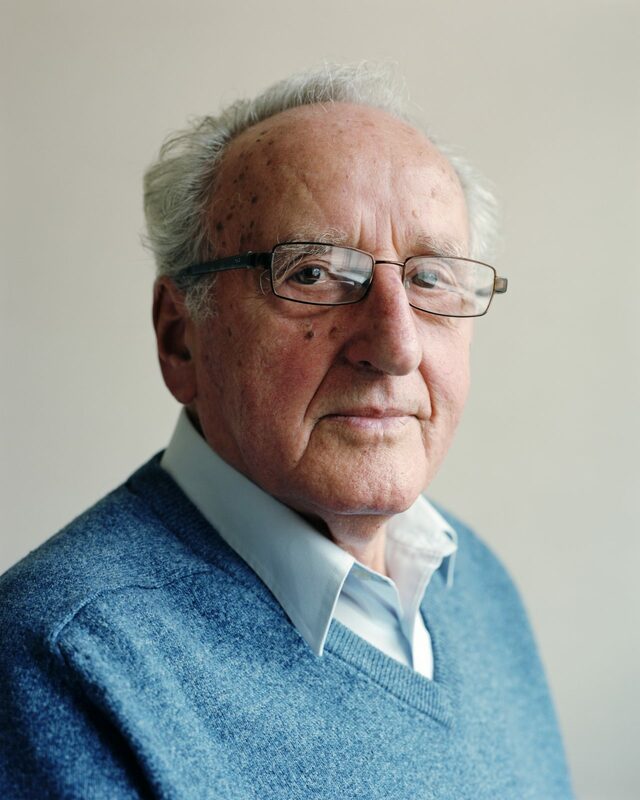 Ivor was just 12 years old when he was taken to Auschwitz. Watch this film made by filmmaker and animator Gemma Green-Hope. 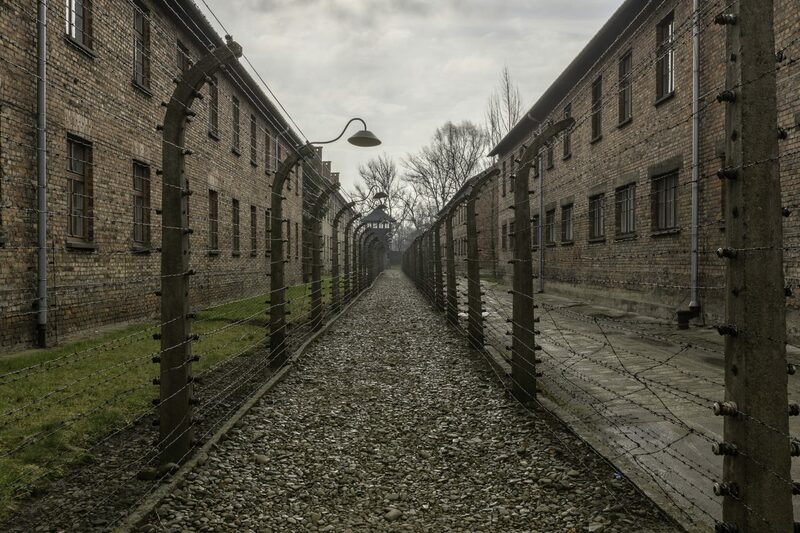 Between 1933-45 the Nazis created more than 40,000 camps – including forced labour, transit, and extermination camps throughout German-occupied territories. 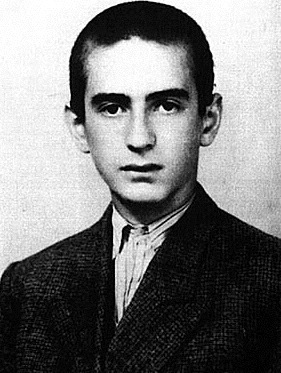 As a boy, Elie Wiesel survived Auschwitz and Buchenwald camps. As an adult, he dedicated himself to commemorating the Holocaust and to ensuring its lessons were learnt.